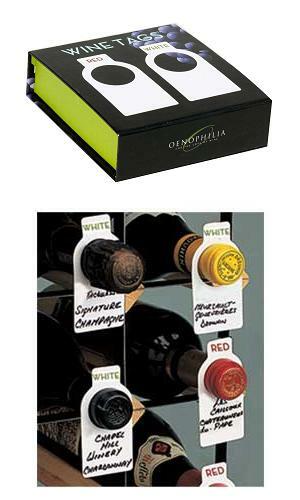 Keep your cellar organized with�Oenophilia Brand�WineTags� and pen. Identify wines at at glance without disturbing them.� Write on either side of the wine tags with pencil or water-soluble ink. Estate-grown, dry red. Same grape that goes into Italy�s famous Barolo.